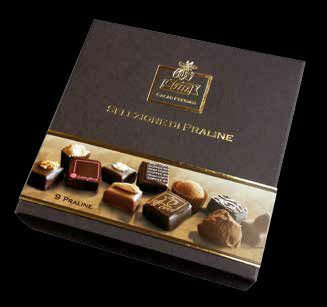 Slitti's masterful creations of perfectly balanced flavours makes for a great hostess gift or to a loved one or just a treat for yourself. 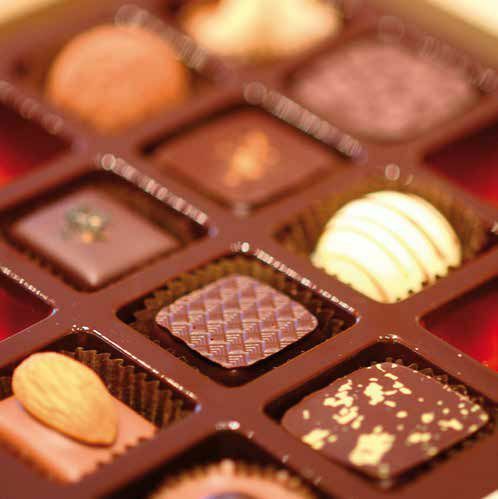 Available in 90g (9 pieces) or 160g (16 pieces). Chefs and bakers will appreciate the measuring convenience of these small, 10g pieces of the same high-quality chocolate as the bars. 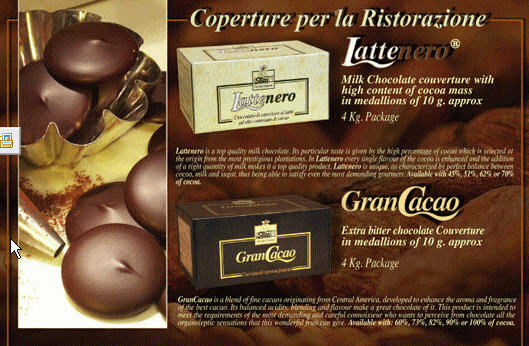 Contact TusCan International for pricing on this product. 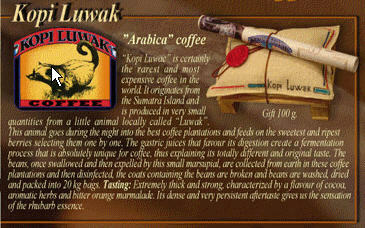 Arabica coffee is the rarest in the world. Only a very small amount is available and Slitti has packaged some in these beautiful 100g gift bags. Contact us for availability information.